WOW!!! WOW!!! WOW!!! 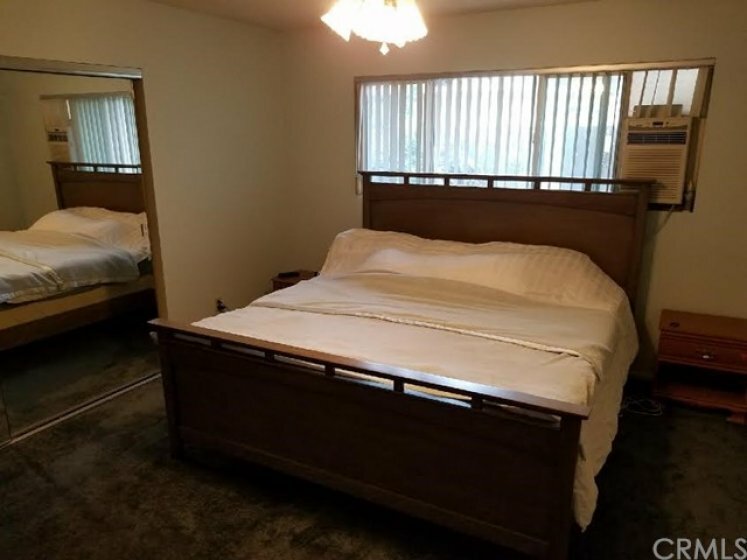 This home is a single story 2 bedroom condo with 2 bathrooms in Anaheim. It has 975 sq ft of living space. It has a large master suite with master bathroom. There is newer laminate wood flooring throughout the living room, dining room area, and kitchen. This home features a very private patio that leads into an attached 2 car garage which unique to the units. There is also a good amount of storage space in the 2 car garage, along with laundry hooks ups. This home is located near proximity of the 91, 5, and 22 freeways, restaurants, and shopping centers. Location location location! Great opportunity for a first time buyer!!! VA APPROVED UNIT!!!!!!!!!!!! PTICE REDUCTION !!!!!!!!!!!!!!!!!!!!!!!!!!!!! Listing provided courtesy of Rick Rodriguez at Century 21 Realty Masters.